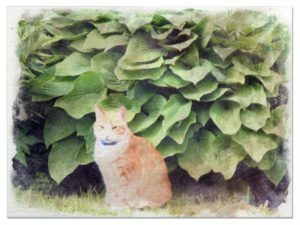 Are Hostas poisonous for humans or for animals? 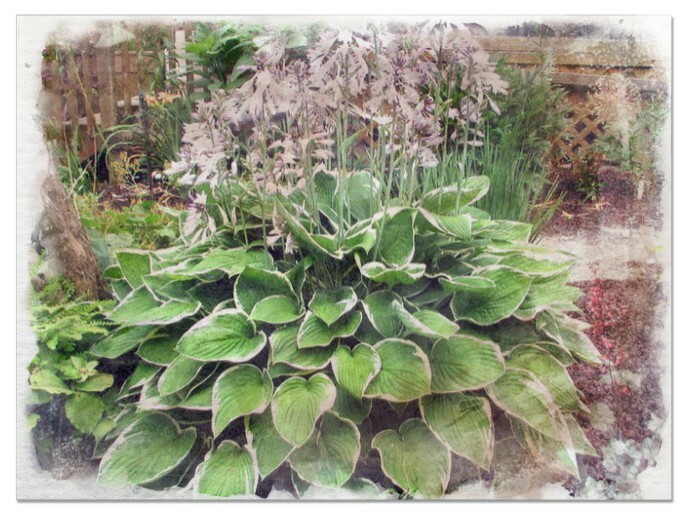 Hosta plants are well known for their ornamental value and they usually appear as a harmless group of plants. The plants however pose a great hazard to pets like cats and dogs that are common in many households. Horses can be poisoned too, if they ingest the hosta plant. A chemical substance found in hostas, saponin helps answer the question, «Are hostas poisonous? Saponin presence in the plants is an adaptation of the plant to be able to repel herbivores and insects from feeding on the plant. Concentrated amounts of the substance are used to make soap, but in hosta plants, the substance is not highly concentrated to form foam. The concentration is however enough to cause a poisoning effect in pets like dogs and cats. It’s important to identify the poisonous hostas since this assists in keeping them away from animals that could ingest them and cause poisoning. 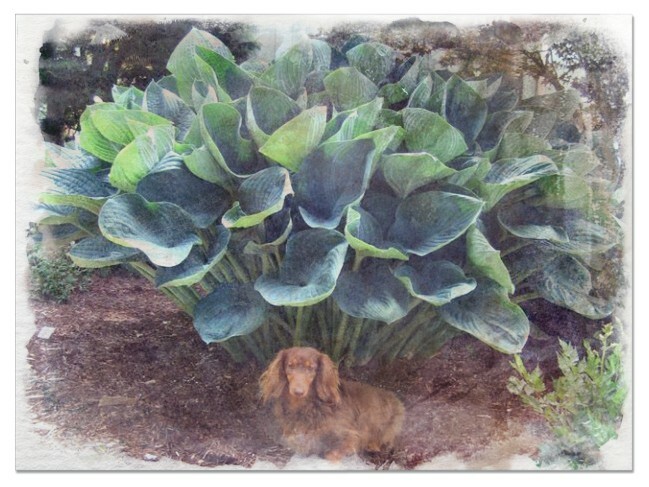 The ASPCA has listed Hostas as one group of plants that is poisonous to pets. Due to the presence of saponin in hostas plants, ingestion of the plant causes poisoning in dogs. Apart from ingestion, hostas poisoning can also happen when the plant comes into contact with the animal’s skin. 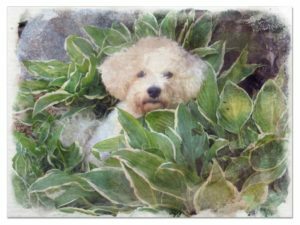 Dogs are tempted to feed on the appealing plants and to avoid this, planting potted hostas is more suitable in households with dogs. In case of hostas poisoning in dogs, the animal starts to experience abdominal pains. Twisting of intestines and bloating can also be a major symptom hence causing distress to the animal. The dog feeds less due to lack of appetite. Diarrhea and vomiting are also typical in hostas poisoning. Treatment is through induction of vomiting, and decontaminating with mild cleanser. Dehydration can be prevented by administration of intravenous fluids. The symptoms will eventually resolve, but the veterinarian should continue monitoring the status of the dog’s major systems. These poisoning incidences can be prevented by getting rid of hostas that can be easily accessed by dogs. Using pots in planting the hostas can help keep away the dogs from accessing the plants. Use of repellants that are readily available in stores can keep off the animals from the plants. Hostas are poisonous to cats due to the saponin present in the plants. 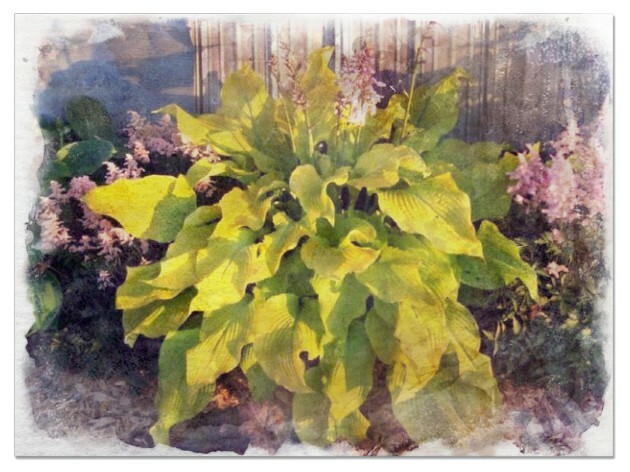 Signs of toxicity are observed soon after the ingestion of the hostas plants. Such signs could include diarrhea, vomiting and depression. Nausea and heart abnormalities can characterize the poisoning especially if large amounts of hostas are ingested. This would require immediate health care intervention. Diagnosis of the poisoning is done through blood tests. Analysis of the urine can also detect poisoning incidences. Death as a result of poisoning is a rare event. Hostas poisoning has no specific treatment for cats, but the symptoms can be managed by activated charcoal as well as flushing the oral cavity. 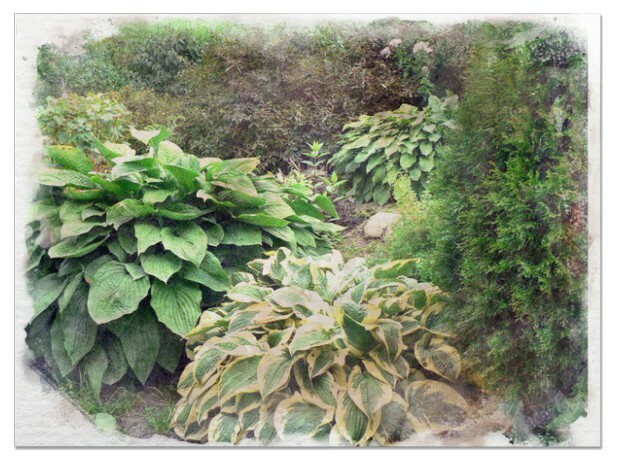 Access to the hostas plants should be controlled to avoid the poisoning instances. Are Hostas Poisonous to humans? Human beings are not affected by the saponins in the hosta plants. This is however different in young children since the ingestion of these plants can cause stomach upsets. This is attributed to the delicate stomach that children have. These plants should therefore be kept out of reach of children. Are Hostas poisonous to horses? Horses are known to be affected by hostas ingestion just like domestic animals. Whether hostas are poisonous to rabbits is a major concern to many people, but experts highlight that rabbits are not poisoned by hostas. Due to the effects that are caused by hostas in these animals, it’s recommended that one should re-plant the garden with other shade loving plants instead of hostas.